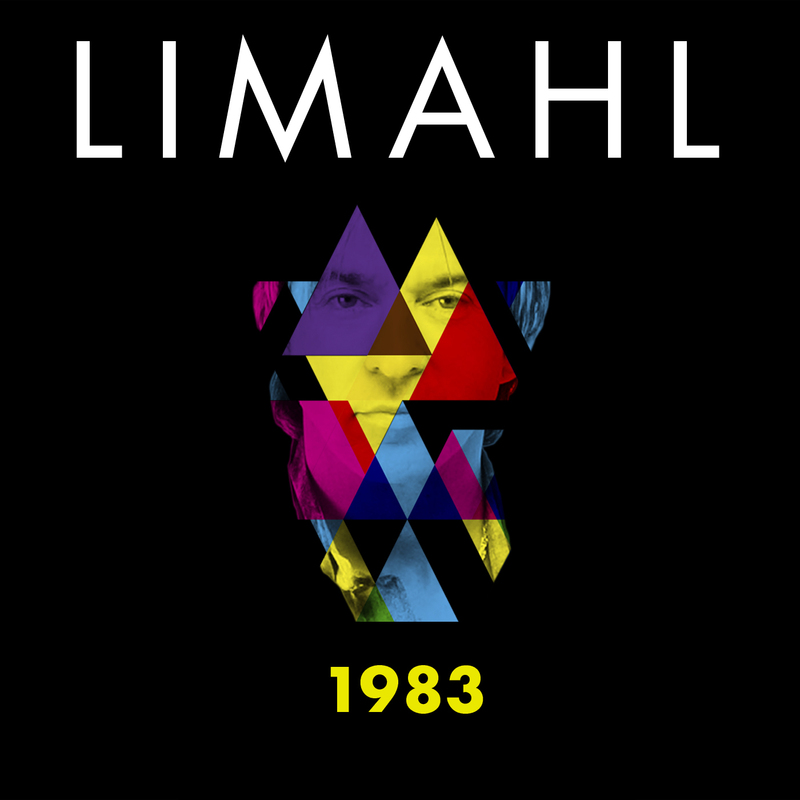 WAIST HIGH: Limahl To Release "1983." Limahl wants to go back in time; to the heyday of the new romantic style and when electro pop was all the rage. With synthesizers, 12-inch vinyl, and cassettes. Join us on Jan. 10th (2012) when we go back to 1983! 29 years to the day after the release of Kajagoogoo’s "Too Shy" comes Limahl’s brand new song "1983," set to be available in all digital formats via Dig Music. On the day of the release Limahl is confirmed to appear on Larry Flick's The Morning Jolt on SIRIUS XM at 1 p.m. London time and 8 a.m. E.S.T. 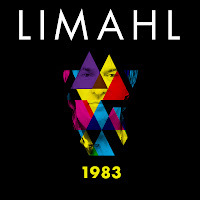 Let Limahl January 2012 begin!